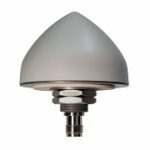 The TW5210 by Tallysman Wireless is a professional grade integrated GPS smart antenna/receiver. 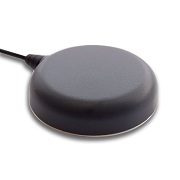 It features the STMicroelectronics STA8058 TeseoTM WAAS, EGNOS and MSAS enabled GPS L1 receiver IC, a high performance low noise amplifier stage, a tight out-of-band SAW filter to reject interference, and a perfectly tuned antenna element for maximum GPS signal reception, even in dense urban-canyon environments where multipath interference is prevalent. 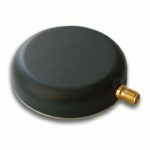 The TW5210 is housed in a compact, industrial- grade weather-proof, magnet mount enclosure, with a NMEA 0183 standard output via a RS232 or CMOS interface on flying leads, or a USB connector.